The best in standard and customisation: the Versus concept by Sotralu involves combining a universal, sturdy lock block with a choice of exteriors (front, rear) and handles. Supported by various patents, the majority of sliding windows on the market are now equipped with this system. Versus has seen Sotralu introduce the very first lock equipped with a range of different claddings and interchangeable handles. Combining customisation, ergonomics and a wide range of colours and shapes, it offers professional and individual customers a world of unlimited creativity, with an extensive range of claddings and handles in addition to a wide selection of colours and shapes. 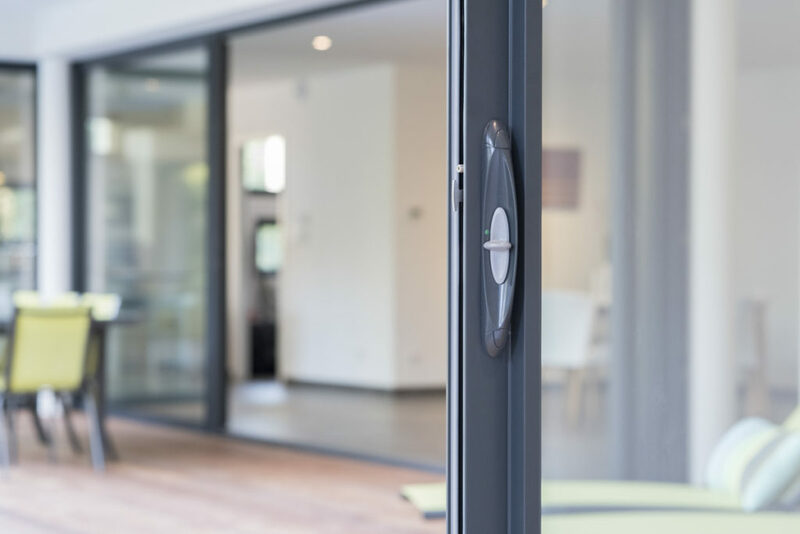 This customisation enables Sotralu to pursue its quest for quality, the very reason for choosing sliding aluminium doors/windows in the first place. 2 and 3-point locking systems fitted straight away, without the need for any machining or adjustment. Additional points can be added to a basic lock to convert it into a multi-point lock in just a few seconds, saving time for professionals and providing users with enhanced security. Pad printing will ensure a unique and exclusive product. The patented fitting system for the technical unit combines speed of fitting in the workshop with ease of on-site installation. 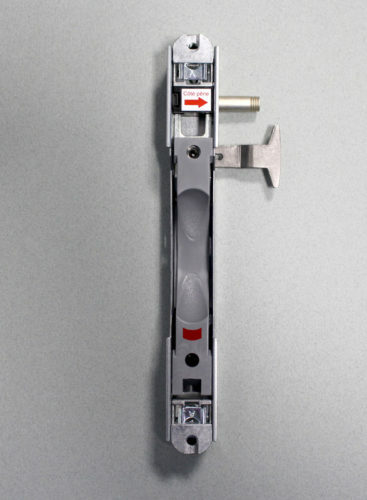 A front face held in place using clips and handles that screw into the universal lock: it’s all very simple. Taking just 60 seconds to fit, solutions in the Versus range combine comfort, security, style and ergonomics.